Water/sewer in Coleman Street & also north of property along 43rd Avenue. 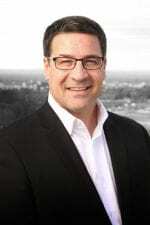 Excellent north Bismarck location! Lots must be purchased together. 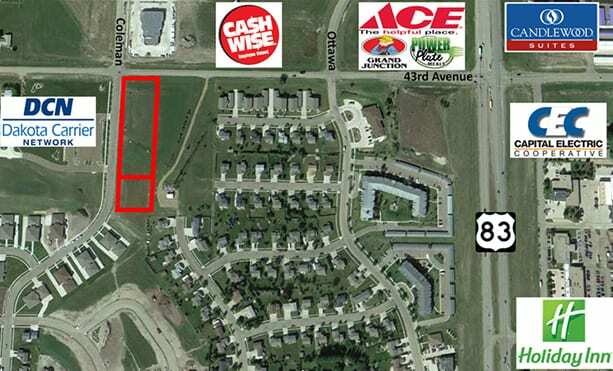 Prime Office/Multi-Family Development Land in North Bismarck along 43rd Ave!